Designed specifically for Chevy engines. Precision machined from T6-6061 Billet Aluminum the Prolube pump is engineered to withstand the punishment of the harshest racing environment. 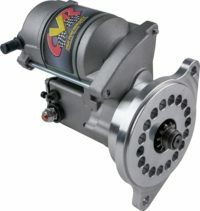 For circle track racers, the Small Block CT pump features an offset pickup designed to maintain adequate oil volume in corners. Want to customize your installation? 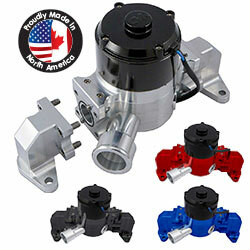 Order your pump in one color, your install kit in another color and your inlet fitting in a third color. 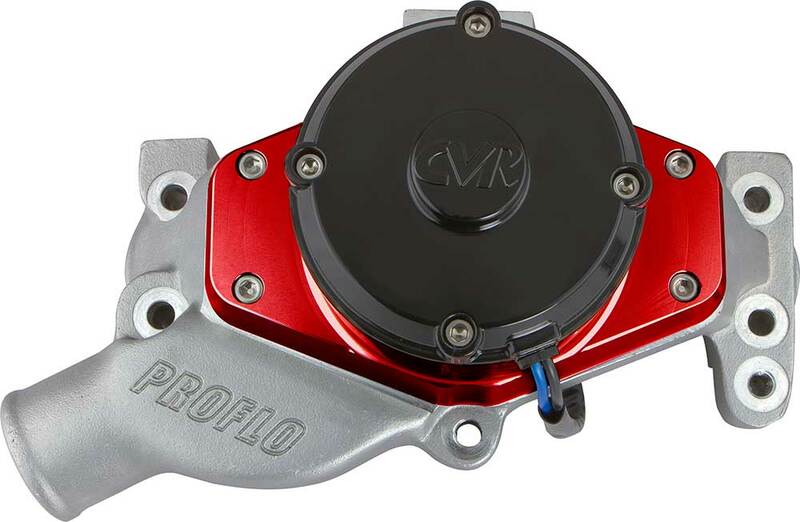 No other pump allows you get creative with colors like the CVR Proflo Extreme! Want to take the pump from your Chevy to your Ford? Simply order a new installation kit and you’re good to go! 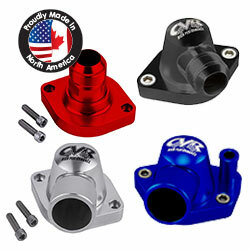 CVR’s LS Series Accessory Drive Kits are made from 6061-T6 billet aluminum and are an attractive solution to plain stock drive assemblies when retrofitting an LS engine into a muscle car, truck and hot rod. 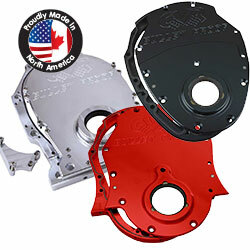 Our drive kits give you a clean appearance compared to some bulky aftermarket drive kits. These brackets deliver perfect belt alignment. 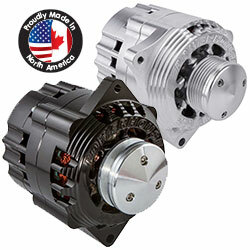 The Powerhouse Billet is the ideal CVR alternator. Whether it’s a high wattage stereo system, accessory lights, winches for off-road or towing use, CB’s, etc. – these alternators can handle almost anything. This alternator is a one of a kind hand built unit not a modified OEM alternator. We use a hand-wound stator, heavy duty custom rectifier, self-exciting regulator which allows an automatic cut-in for charging at the lowest RPM’s. 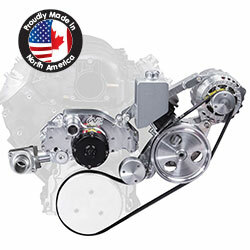 Designed for large cubic inch, high compression and high horsepower engines. Features 3.5 HP, oversized gears and clutch assembly. 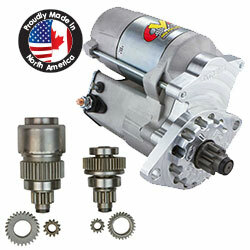 Available for Chevrolet, Ford, Chrysler, Pontiac and Oldsmobile applications. Quick change nitrous bottle brackets. Machined on the proper angle for the bottle. 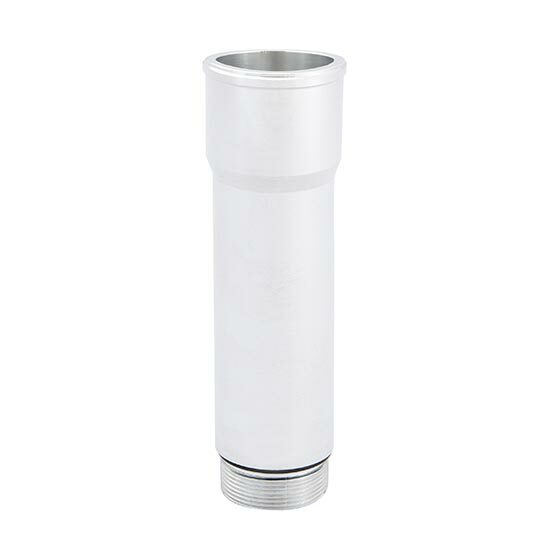 Units are anodized in your choice of color to protect machining for life. Brackets open a full 180° for easy bottle replacement. Stainless steel hardware included. O-ring sealed at the manifold eliminating the need for a gasket. 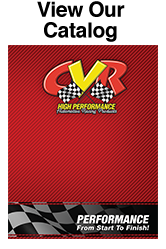 Founded in 1990, CVR Automotive Racing Products is proud to continue supplying Racers, Street Rodders and Performance Enthusiasts with the Finest Aftermarket Components. 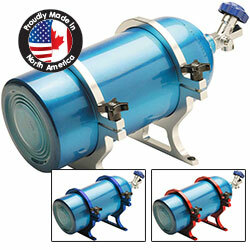 All CVR products continue to be manufactured in Ontario Canada. We design and machine the majority of our components in house and source the remainder from select premium suppliers in the US. 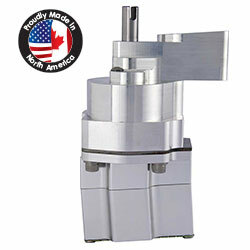 Unlike our competitors we never purchase and repackage low-quality offshore components.